My dear travel loving friends, again it’s time for an itinerary. As you already know we made a road trip to Slovenia. If you’re also planning something like this in the future this itinerary is perfect to bite off or to use as an inspiration. We hit the road with a Volkswagen Golf and it perfectly makes its job: driving. On our trip we had three accommodations which we can highly recommend. They all offer parking. More to that see below! Our trip led us through three countries (Austria, Slovenia and Italy). All of them charge you for using their highways. You should definitely buy your vignette before using the highway in Austria or Slovenia. Forgetting the vignette just has one only advantage: Once you pay the stiff fine, you’ll never forget to buy the vignette again. Hating the highway police is for free in this case. We also mentioned this before. There’s no better time to close the Karawanken tunnel than on the first day of German school holidays. This is normal when Putin comes. It’s the worst case for everyone who’s trying to get to Croatia or anyone who’s trying to get ahead in Slovenia any kind of way. With this itinerary we show you how to see as much as possible and how to avoid the highways. You spend more time on the road but this is not too bad when enjoying the amazing view of the Alps. 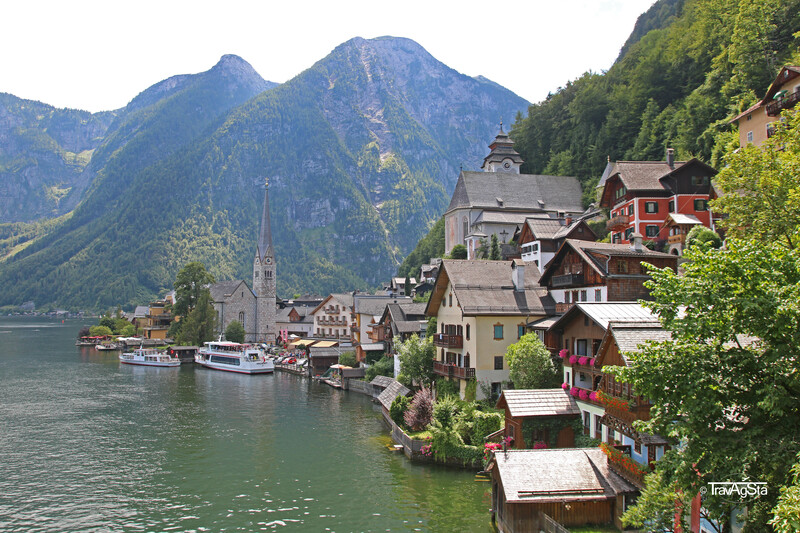 The first part took us from our beautiful hometown of Regensburg to Bad Hallstatt. It was a three hour drive and led us through the Salzkammergut along the Wolfgangssee. 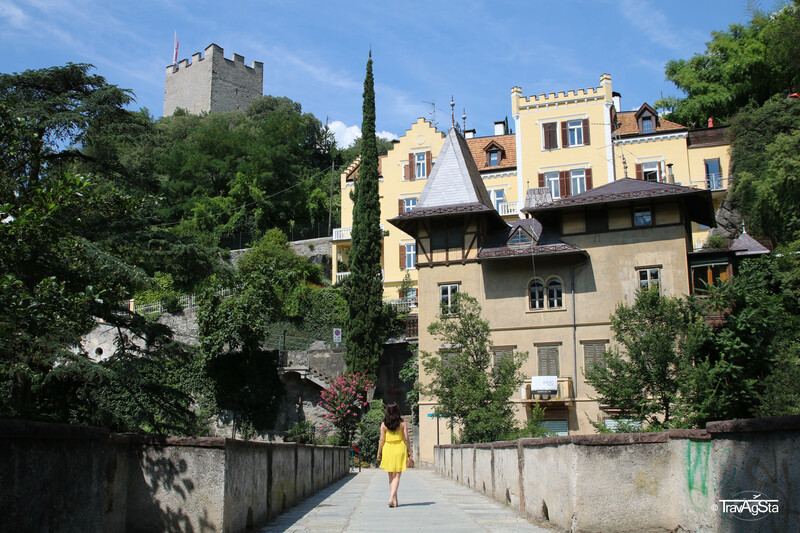 We spent a few hours in picture perfect Bad Hallstatt before we continued our trip via Obertauern and the Nockberge in Kärnten. We reached Slovenia over the Wurzen Pass before we arrived in Kranskja Gora, our first stop. In this contemplative place we stayed at the ‘Garni Hotel Rute’. When we arrived, the lady at the hotel told us there’s no vacancy but offered us one of the apartments instead. They’re a little bit away from the hotel and larger. The apartment was clean and we were super happy with the breakfast. We continued our trip to the Russian Orthodox chapel, Mr. Putin visited the day before. The way over the Vrsic Pass offered many fabulous views. 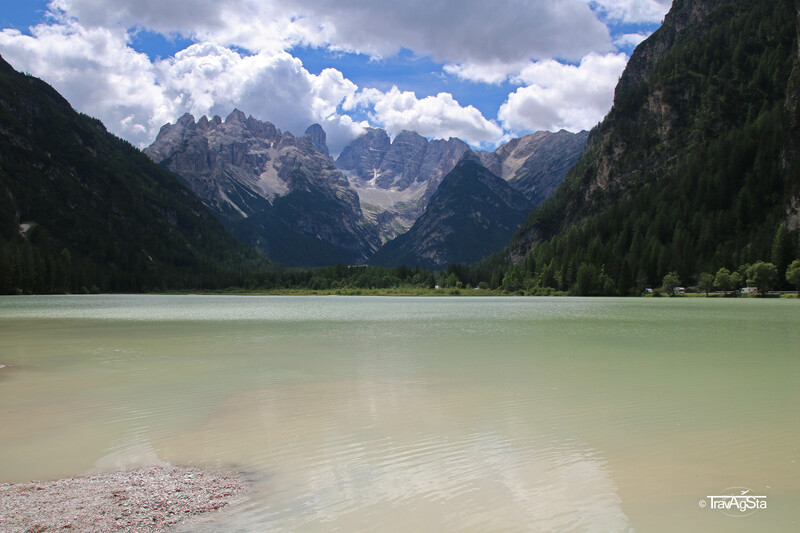 The colour of the Soča in the corresponded valley was crystal clear, turquoise and extremely cold. 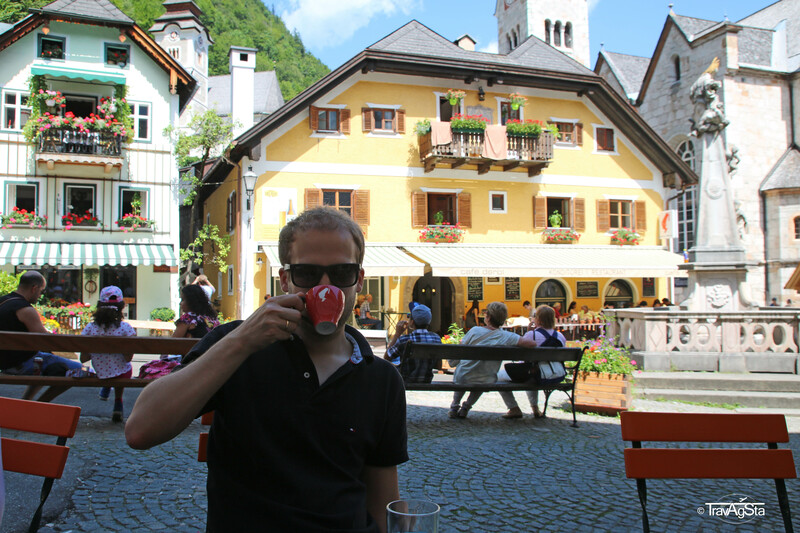 We made a coffee break in Bovec and continued our way via Tolmin until we arrived at our second accommodation. Cerklje na Gorejskem is a really long name for such a small village. It’s located near Kranje and we stayed at ‘Hostel Mama’s House’. It was clean and the breakfast was again very good. We were totally happy staying here. 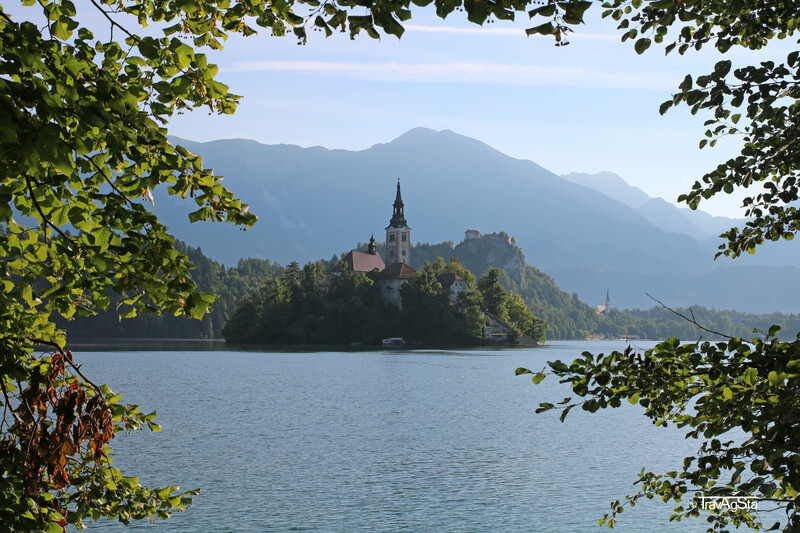 The main reason for this place to stay was its location between Lake Bled and Ljubljana. Not far from Lake Bled there’s the Vintgar Klamm. A little bit more in the Triglav National Park, we visited the picturesque Lake Bohinj. On our way back to Germany we made a detour via South Tyrol and stayed at the beautiful ‘Gasthaus zum Weißen Kreuz’. More about it here! In fact, we didn’t have a lot of time here, but it was enough to see a few of the region’s highlights. 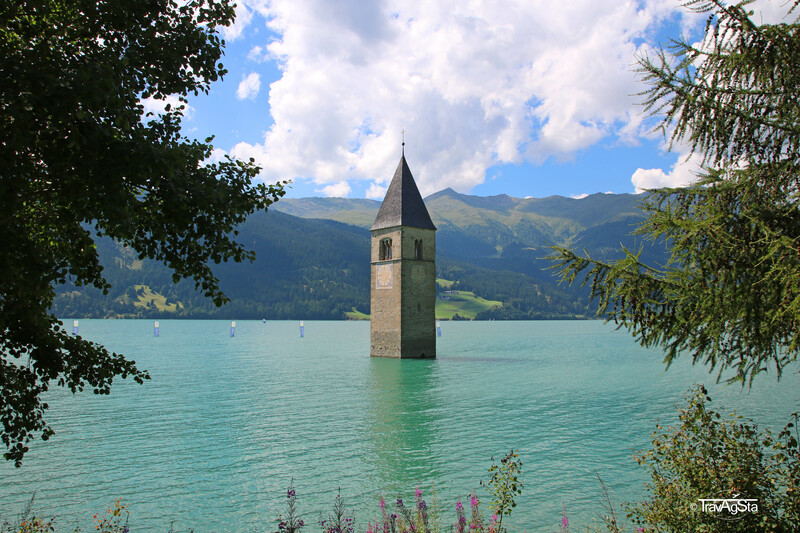 Drei Zinnen (from a distance), the Pragser Wildsee, Meran and Reschensee were on our list. Just for culinary reasons it as worth the detour. 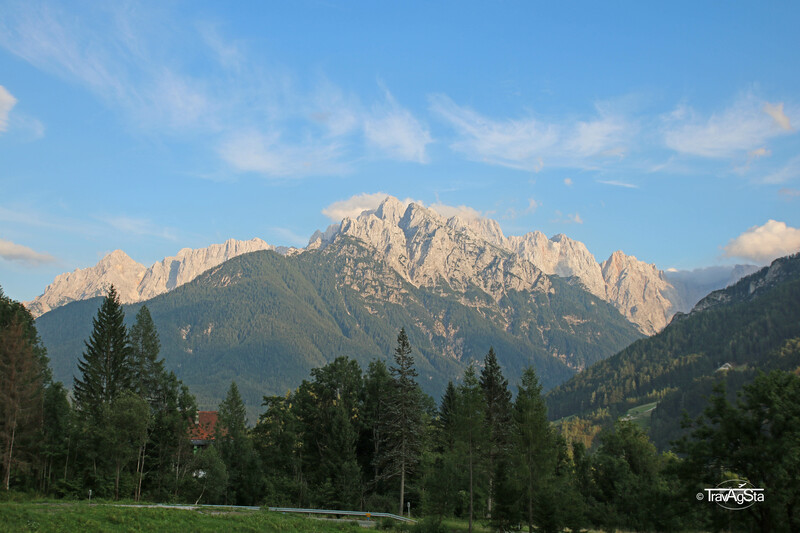 The perfect end of our road trip was at the German border where we were spoilt by the view of the amazing Zugspitze from the Fernpass. What do you think about this itinerary? What would you do differently (despite than staying longer)? Tromsø – The largest city in the Arctic Circle! Cherry Blossom in Bonn, Drachenburg Castle and Alter Flecken in Freudenberg – Tips for an awesome spring weekend! There’s no way not to love Regensburg! The Wild West – Ireland at its best! 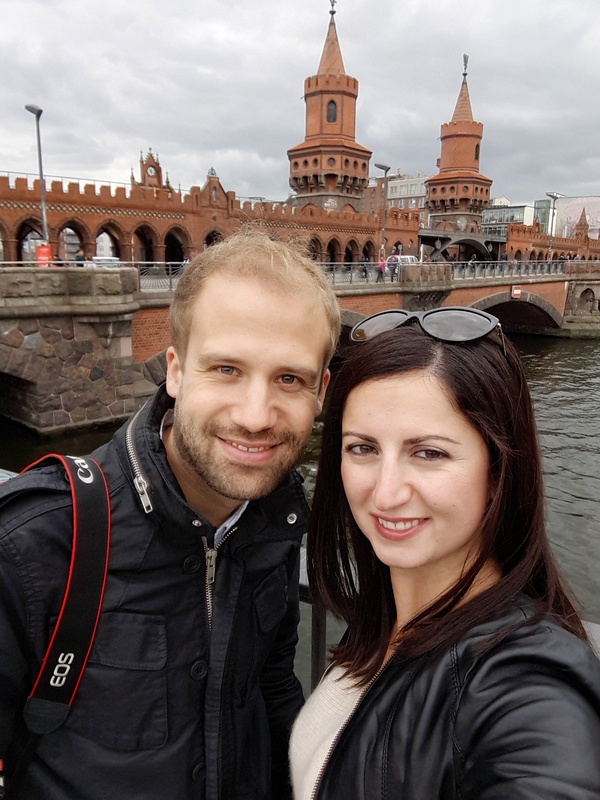 Colmar – an Alsatian dream!